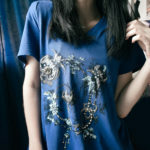 One of my favorite trends as of late is feathers. They seem to be everywhere….real feathers that have been painted and dyed, felt and fabric feathers, and yes even paper feathers. 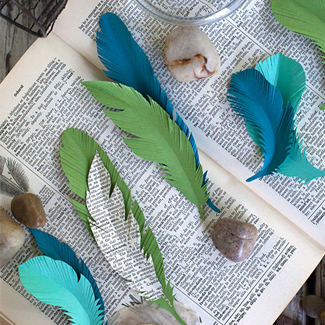 Feathers are light and feminine and are a fun way to add a touch of the nature trend to your DIY paper crafting projects. 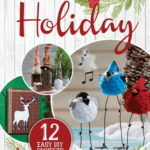 Add them as an embellishment to a card or package or create larger ones for home décor projects. 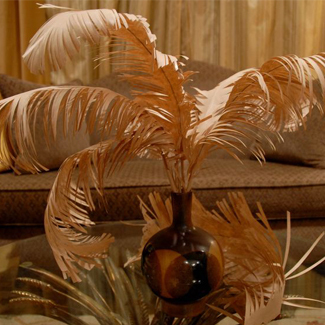 Unsure of how to incorporate feathers into your projects? 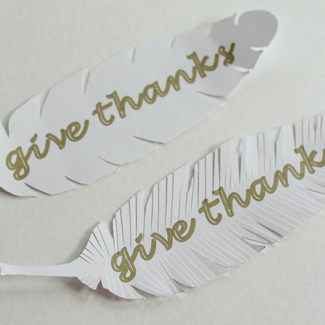 No problem, today I am sharing 10 different ideas on how to create and incorporate paper feathers into your next DIY paper crafting project. Grab some paper and your scissors and let’s get started. And remember, no birds were harmed in the creating of these projects! 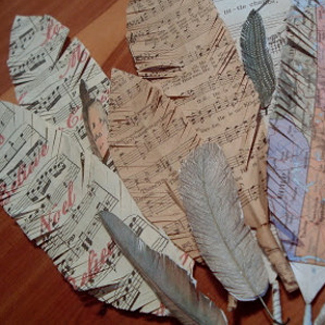 Sheet Music Paper Feathers – I love this green project that allows you to reuse paper that needs to be recycled. Earth friendly and pretty! 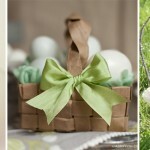 Paper Feathers Centerpiece – Create a quick, inexpensive yet visually stunning centerpiece for your next party or event. These fun oversized feathers are only pennies to create. 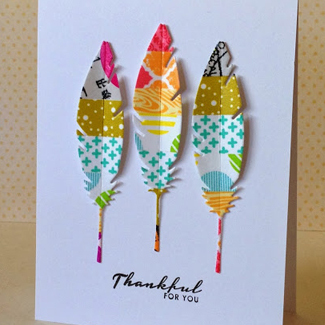 Die Cut Paper Feathers – Do you have an electronic die cutting machine? 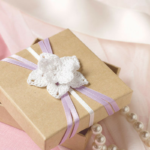 If so this tutorial will show you how to use it to create feather embellishments. 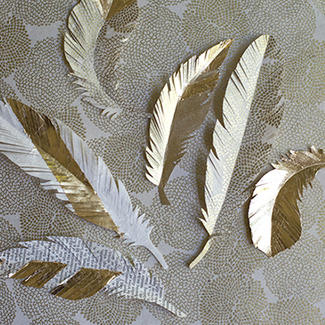 Golden Paper Feathers – This tutorial combines 2 of my favorite trends…feathers and gold. 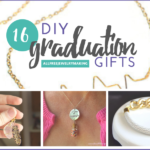 Paper Feather Glitter Garland – Create a simple, elegant garland with paper flowers dipped in glitter…because everything is better with glitter! 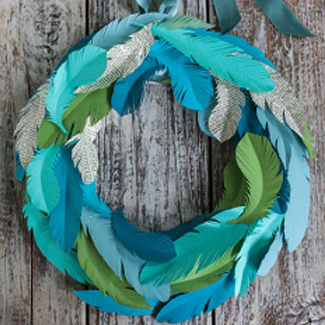 Ruffle Your Feathers Wreath – This DIY wreath can be created in any color combination, which makes it a perfect project for any season. 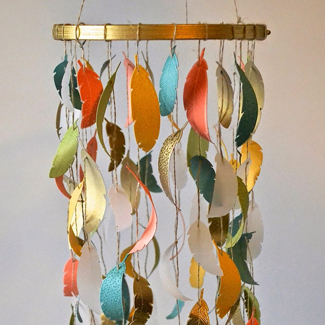 Paper Feather Mobile – I have one word for this mobile…swoon! This project just moved up to the top spot on my to-do list. 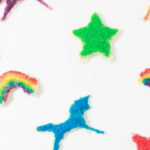 Washi Tape Feathers – Admit it, we all have a huge stash of washi tape that never gets used. This quick and simple project will show you how to use it to create sweet little feather embellishments for your cards and scrapbook layouts. 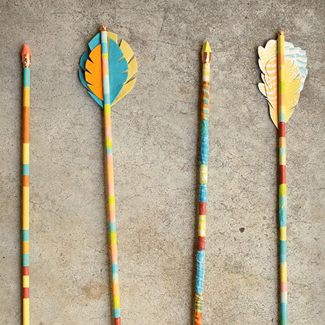 Feather Embellished DIY Arrows – These fun DIY arrows use real, felt and paper feathers and would be the perfect décor in a little boy (or girl’s!) room. 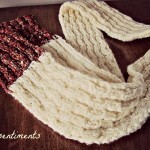 This project is a little more involved, but the results are well worth the time investment! 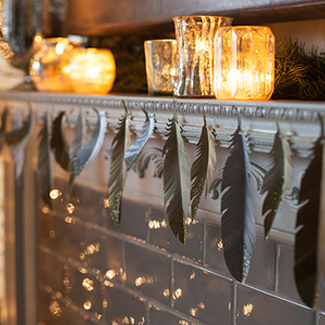 How have you decorated with feathers? I lead a seniors craft class at the local (Fort Worth, TX) Senior Center. Last year, we made a wreath out of twigs. (We cut circles out of sturdy cardboard and pasted the twigs in a starburst pattern around the center hole.). Then we made feathers out of yarn pieces tied onto a cloth wrapped stem wire and stiffened with liquid starch. We placed two or three of the colorful feathers on the wreathes. A very neat project. I think that the paper feathers would work nicely, too, and would be a lot quicker and less messy.